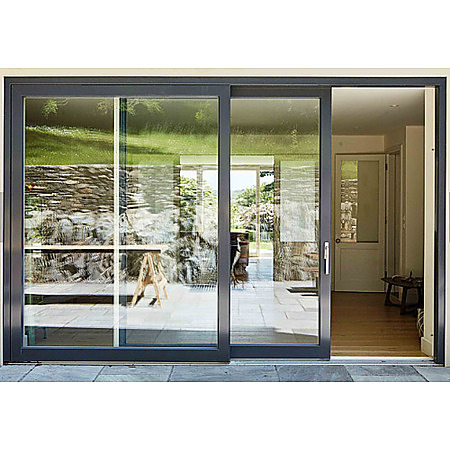 A specially engineered multi-slide door system which incorporates a European inspired design and hardware set. 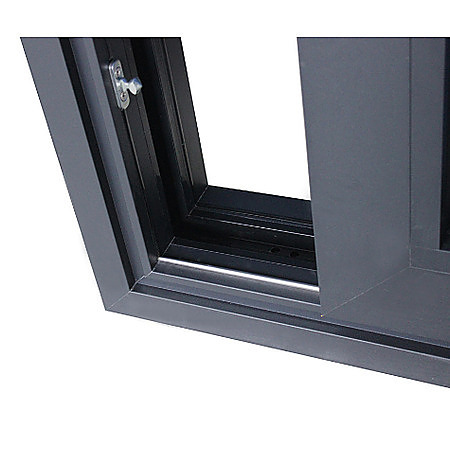 Operation of the Lift and Slide door system and the track options define the overall description. 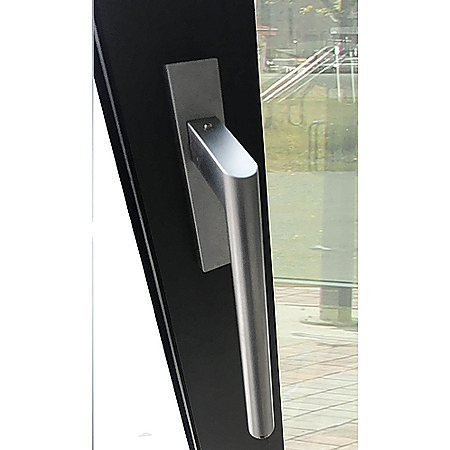 With the use of a large leverage handle, the operator engages a double v-gasket seal at the top and bottom of the door by turning the handle to lock the door. 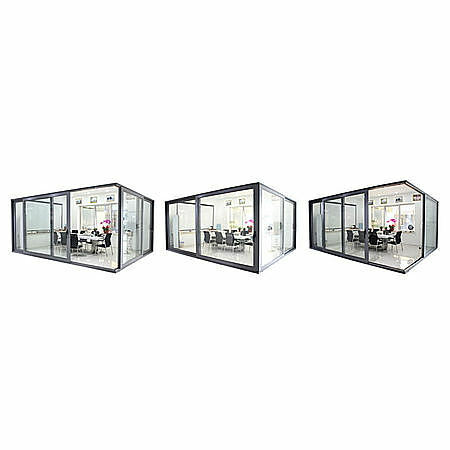 The Lift and Slide panels use their own weight to compress the seals thus creating a completely weather-tight wall system when in the “down” position. When in the “up” position, the panels which weight 280 KG or more, are easily moved with little pressure. 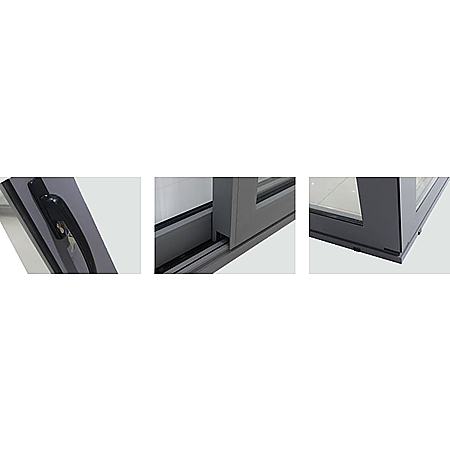 We have a wide range of aluminium window and door systems suited to Residential, Commercial Leisure and Healthcare applications. SMARTERHOME chooses high quality powdercoated aluminum for its strong and durable finish, to provide 10 - 20 years of quality satisfaction. We offer a standard range of colours to choose from, or can create a custom colour to suit your individual design needs. Homes come in all shapes and sizes, which means that the doors in these homes also vary in shape and size. That’s why we design and build doors based on your specific requirements. So whether it’s a big home, a small home, a traditional or contemporary home, we have a solution that is just right for you.